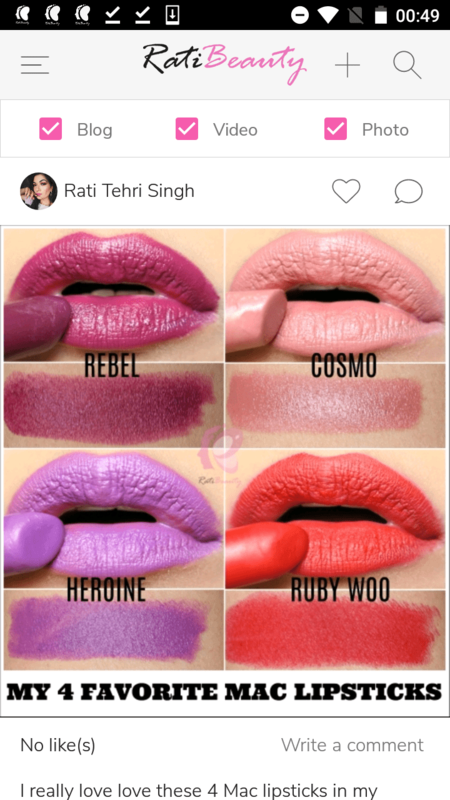 Rati Beauty is a complete beauty app by Rati Tehri Singh, an international makeup artist and the biggest beauty blogger in India. 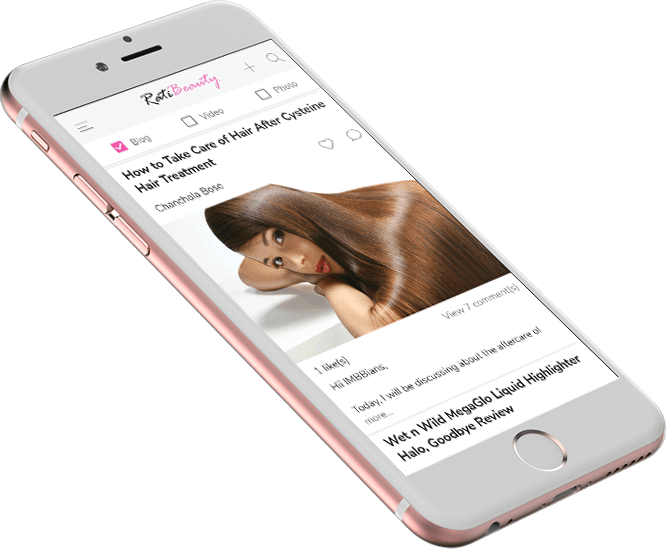 For the past 9 years, Rati has solved beauty queries of 40 million women every month, honed her makeup art under big names in India, London, and Paris, and amassed a vast product knowledge that is hard to rival. 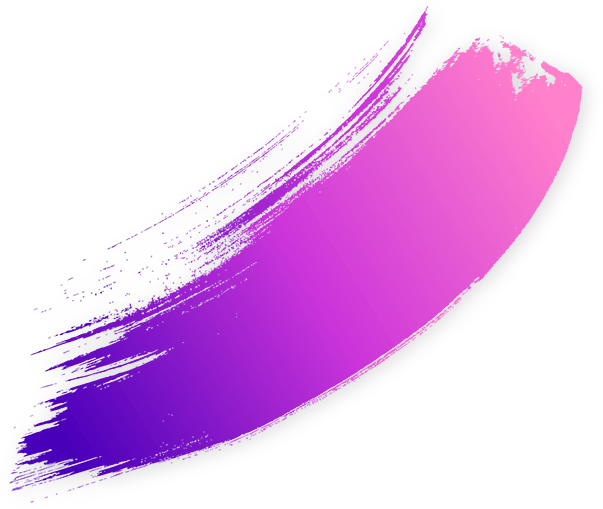 The Google of makeup just got bigger and better! 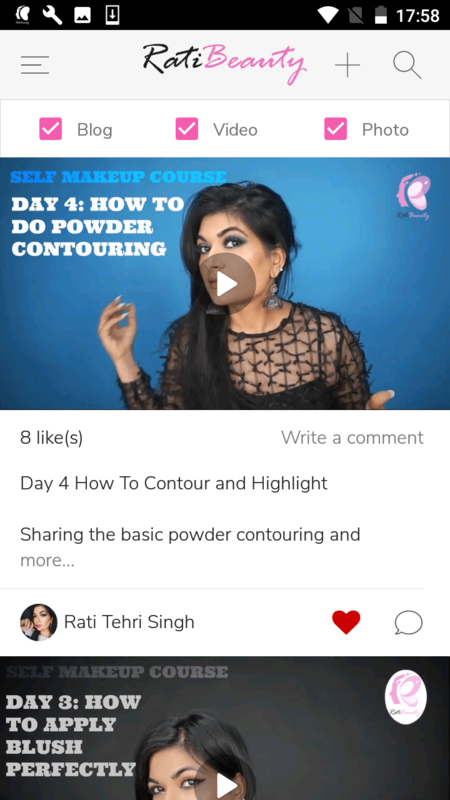 Now millions of IMBB readers would be able to not only read their favorite beauty blog completely ad-free on Rati Beauty but also learn professional makeup at home through Rati’s video tutorials. 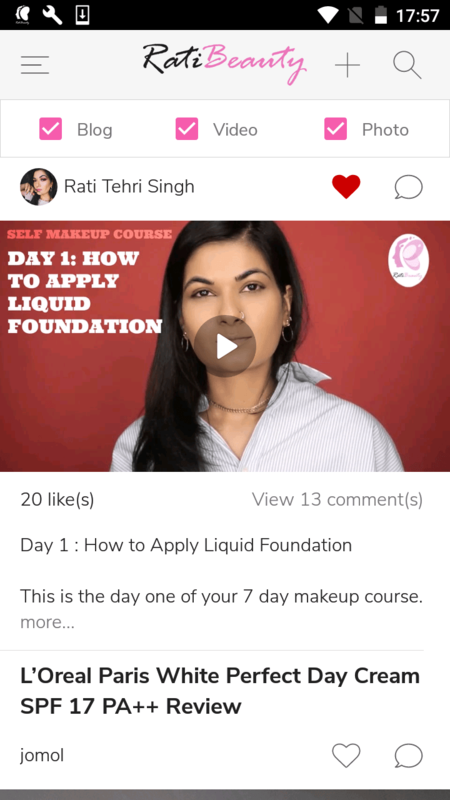 Through these video tutorials, Rati shares all her tips, tricks, and insights she learnt working with big makeup artists both in India and abroad.